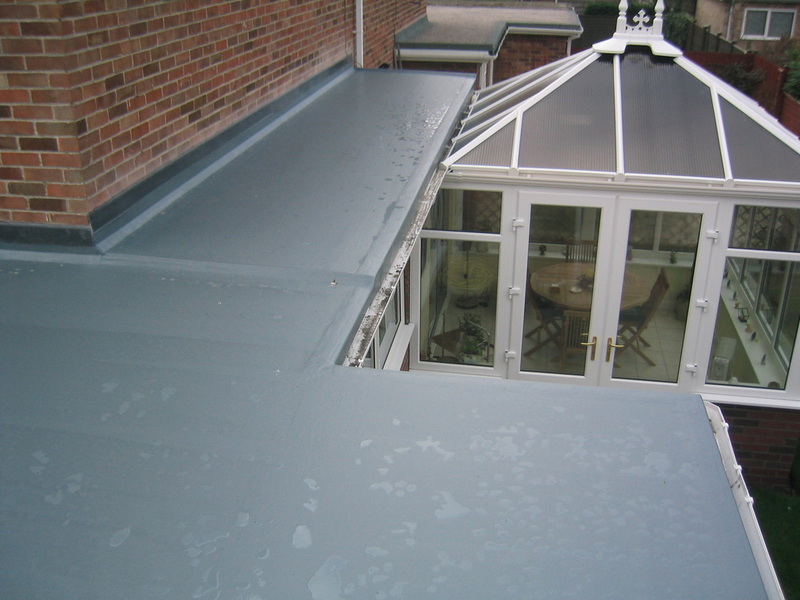 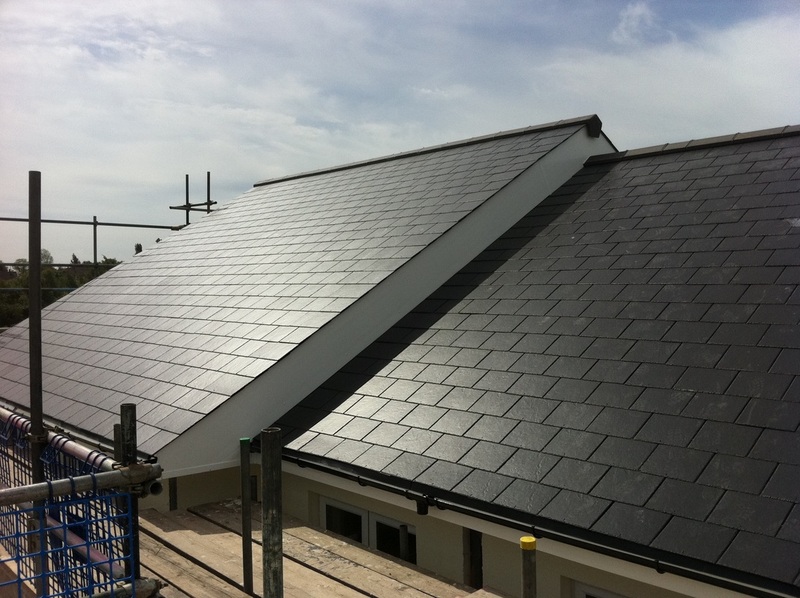 A & L Roofing contractors Leeds is a family run business with over 15 years experience. 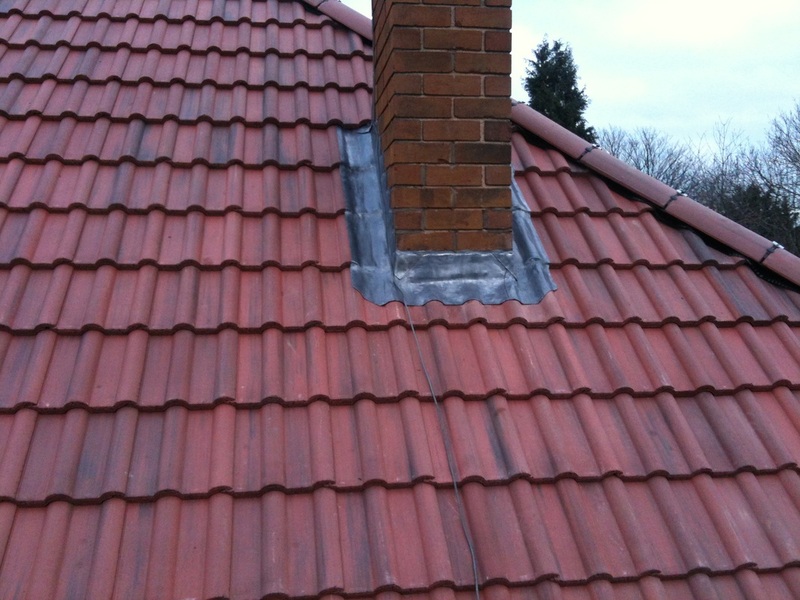 A & L Roofing services aim to offer high standards of workmanship at affordable prices to the whole of Yorkshire. 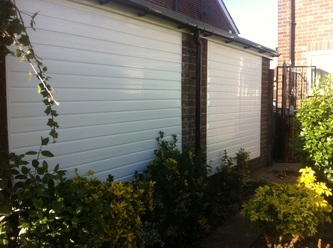 All tradesmen fully qualified. Free quotations or advise. 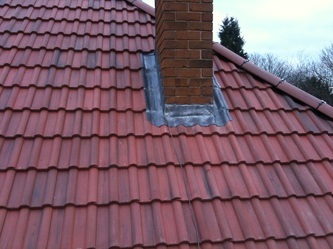 A & L Roofing cover all aspects of roofing services from a leaking gutter joint, a tile or slate replacement, to a full re-roof. 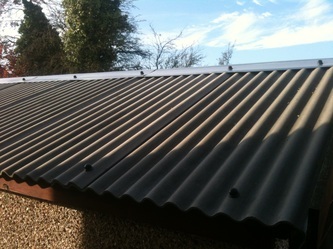 See our products and images page above^. This is a system that A & L Roofing contractors use regularly, the system works with most large format concrete and clay roof tiles at batten guages from 280 to 345mm. 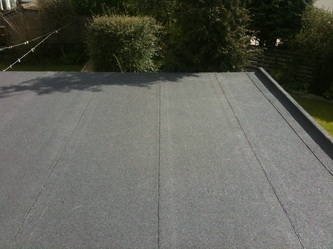 Sandtoft multi-verge is a neat and mortarless roof verge system. 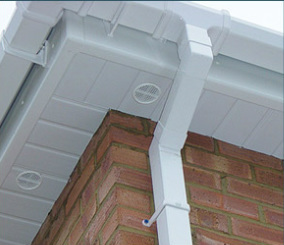 A & L Roofing replace your existing mortar verges with this neat and tidy PVC verge system. Here are just a few of our many happy customers. Please feel free to rate us and leave a review of how you found our roofing services.